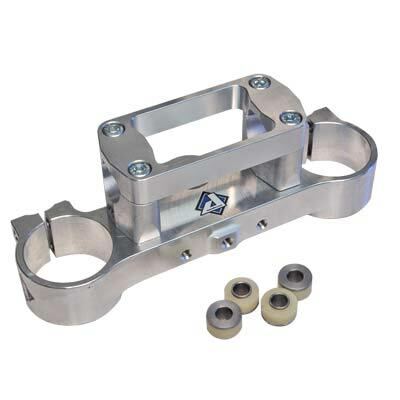 Mount oversize handlebars on your RM without those universal mounts. 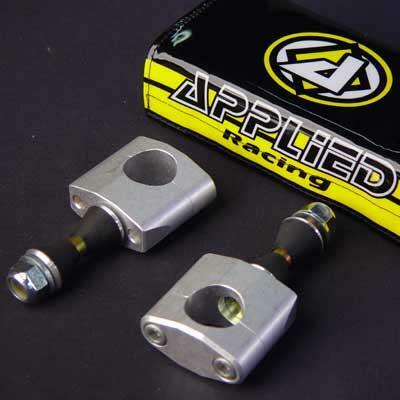 This kit includes our D-bolt bar mounts with a 12mm diameter bolt, rubber cones specifically made for the larger diameter bolt.This kit on an 05-07 RMZ450 OR 07 RMZ250, will add 5mm to your bar height. You can also request +10mm or +15mm higher.